You’ll love 500 Place’s clean townhomes with convenient access to shopping, dining, banking, schools and recreation. Come home to 500 Place Townhome’s spacious and well-designed floor plans and relax on your private patio. 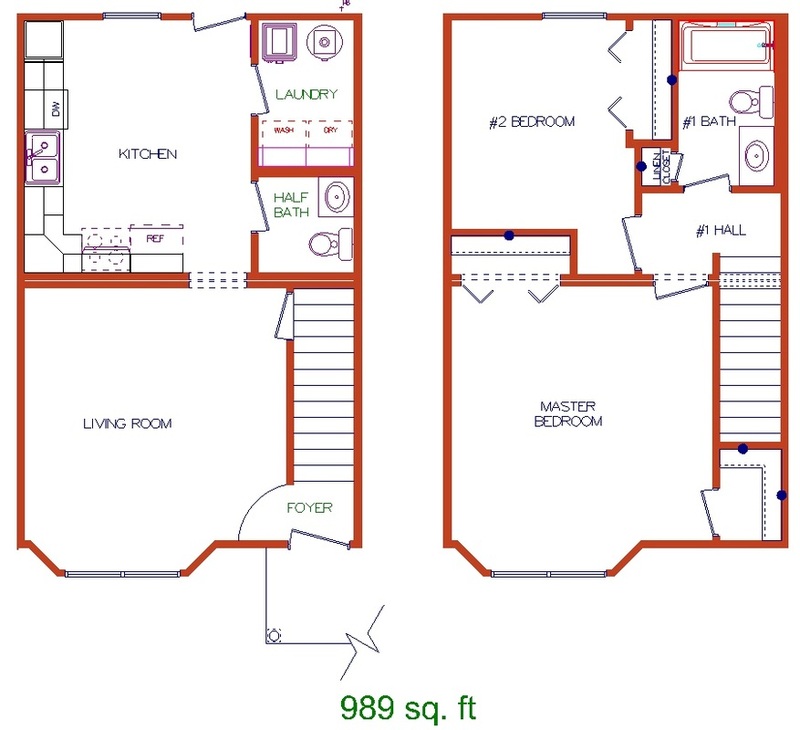 2 Bedrooms, 1.5 Bathrooms, 989 Sq Ft! Master Bedroom Has Bay Window And 2 Closets! Features Lots Of Closet And Kitchen Cabinet Space! Refrigerator With Icemaker, And Stove/Oven And Dishwasher! Washer/Dryer Hookups In Your Own Home! Central Air; Cable And Phone Hookups! Venetian Blinds On All Windows For Your Privacy! Private 2-Car Garage With Remote Controls And Keypad! Relaxing Private Patio Between House And Garage! Lawn Maintenance, Snow Removal And Garbage Included! Peoria And Bloomington Are Equally 25 Minutes Away! Located On The Edge Of A Small Quiet Town! Close To School, Park, Dining, Banking, Library, Post Office!